8. 1 - It's About Time! 24. 2 - Step1: Get Some Data In And Split It! 26. 2 - Let's Build Our Database! 30. 2 - Using OTHER Look-Ups To Look Up! 32. 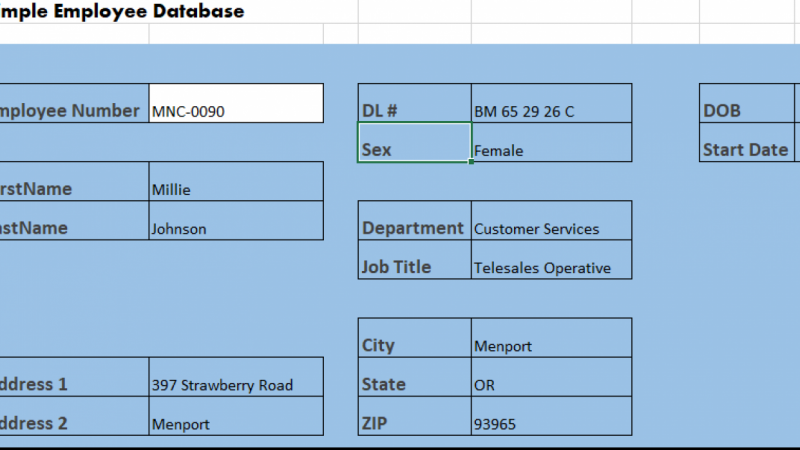 2 - Data Arrays Don't Have To Start At A! 48. 2 - The Finishing Touch: How Many Records Did I Find? 57. 4 - Welcome to "What Can I Have For Dinner?" or...What Would I Use THAT for? 84. SQA 06 - VLookUps With Pictures! 85. 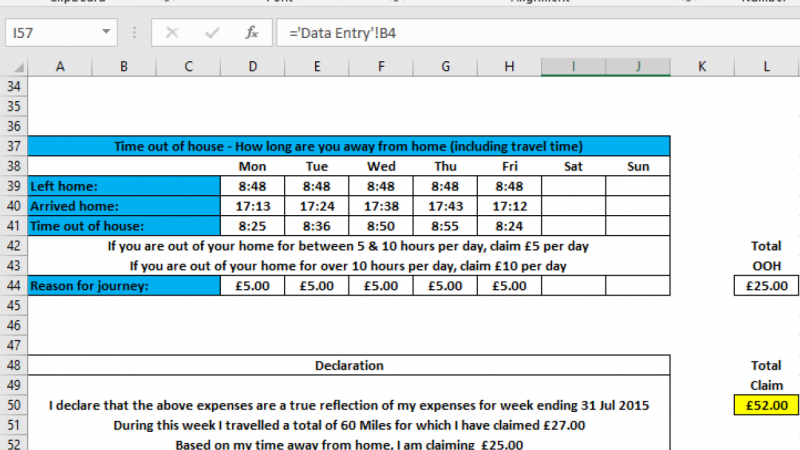 SQA 07 - Extracting a Unique List, And Summing The Money! THIS course will take your Excel skills to the next level! 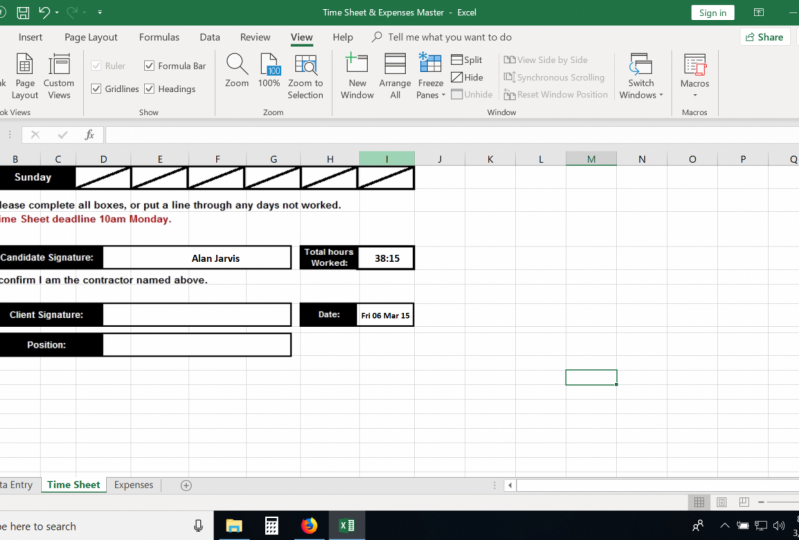 For students who have already completed Level 1 in this series, or already have a good basic understanding of Excel, what you will learn in this course will supercharge your skills... and your career. Access to me (in case you have any questions)! You will learn powerful and little known techniques to enable you to build your own powerful spreadsheet solutions. We will do this by creating multiple projects together, step-by-step, and in depth to guarantee your understanding. Each projects builds on the last, so your skills develop cumulatively. You will learn how to combine multiple functions in a simple way to create powerful solutions that most users believe can't be done in Excel! 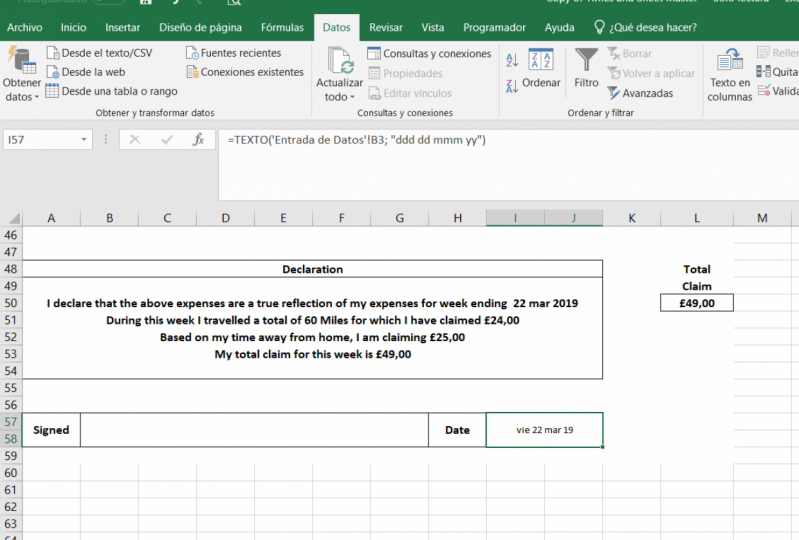 Each project in the course is designed to introduce a range of concepts that showcase the true power of Excel, and show you what is really possible. Getting Excel to create them for you! A powerful trick very few users know about! Creating Macros, and using them to automate your work! Projects 5 and 6 coming soon! Enrol now, and I’ll see you in the course! Together we will cover 5 specify projects in depth, each designed to build on the last, and showcase the full potential of Excel. Hi, my name is Alan! I have almost thirty years of experience in teaching various subjects and have held senior management positions at several blue chip and Times Top 100 companies. I now specialise in consultancy, interim work and teaching. Leadership & Management Essentials: Motivate, Inspire And Lead Your Team To Greatness!